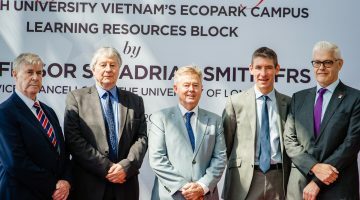 On 10/04/2018, University of London (the second largest university in the United Kingdom) signed a memorandum of cooperation with more than 10 strategic partners in Vietnam within a framework of “International Internship Programmes “, under the auspices of British University Vietnam (British University Vietnam -BUV). 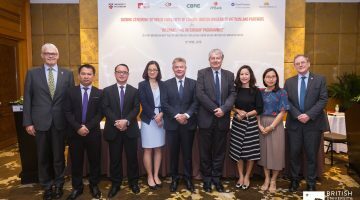 University of London, British University Vietnam (BUV) and more than 10 partners have signed a letter of intent for “International Internship Programmes”, supporting University of London’s students to work and study at companies in Vietnam. 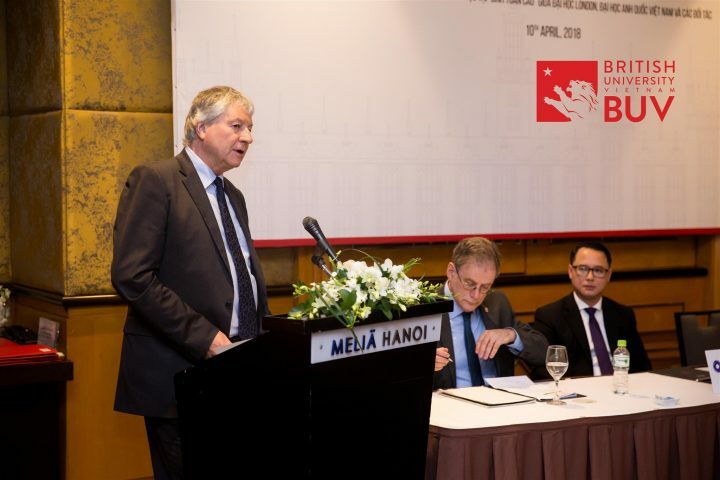 Professor Sir Adrian Smith, Fellow of the Royal Society and University of London Vice-Chancellor, and Mr Chris Jeffery – Dean of BUV, attended the ceremony with more than 10 partners including Vietnam Airlines, Deloitte, Grant Thornton, Vietnam Games and VP Bank, along with media and press representatives. 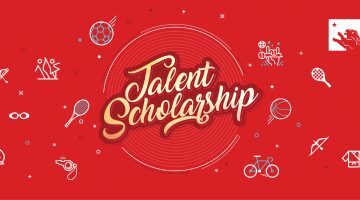 As part of the letter, internship opportunities will be available to all University of London students around the world who meet the selection criteria. 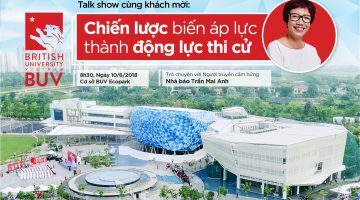 This is also an opportunity to support Vietnamese enterprises in connecting with highly qualified and skilled international human resources. University of London students will apply for internships with partner organisations with the support of University of London and BUV. University of London is committed to assisting students with the registration process and preparing students with the necessary skills and papers to enter the interview process. 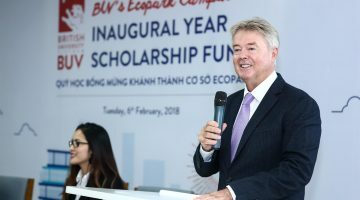 After students receive an acceptance letter, BUV will assist students in the visa process and other activities during their internship in Vietnam. 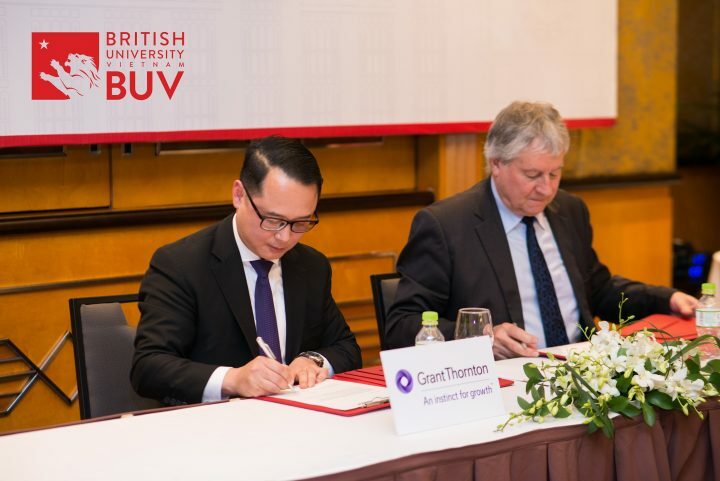 BUV is proud to be the only registered centre to support University of London students in Vietnam. 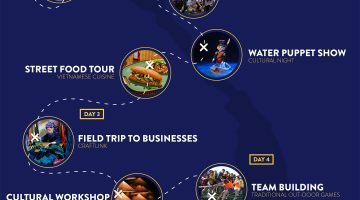 Students won’t have to pay any registration fees when attending these programmes. Upon completion of the internship, students will receive a certificate of completion from University of London. 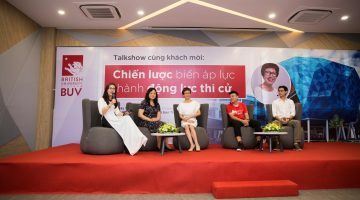 The internship programme will run every summer, and students will also have the chance to attend soft skills training courses during their internship, as well as networking events with British Business Group Vietnam and other organisations. 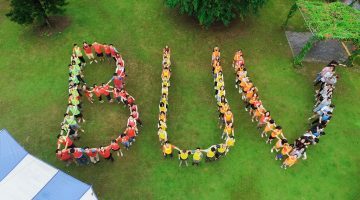 BUV will provide student services and a ‘buddy system’ with BUV’s students and alumni to support the students who are visiting. 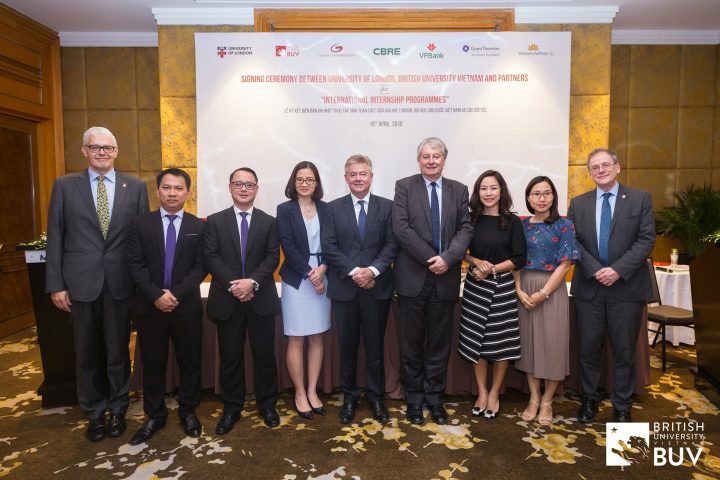 Mr Nguyen Chi Trung- CEO and Managing Partner of Grant Thornton attended the signing ceremony to share his expectations: “I think the programme is an activity that should be widely deployed to improve the quality of education in the nation in future. 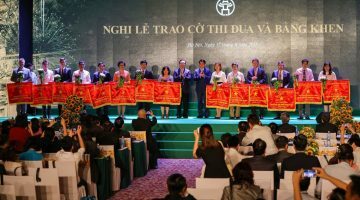 Vietnam, with the strength of a developing economy, will be the driving force that meets the needs of global industry. It is exciting to see these programmes which will give students practical knowledge and experience”. Since 1858, University of London has offered a wide range of high quality distance learning courses to students – wherever they are in the world. Students are registered with the University of London and are awarded a University of London degree on successful completion of their studies. Degrees awarded to students taking the degree are of an identical standard to those awarded to students who study face-to-face at one of University of London’s member institutions. 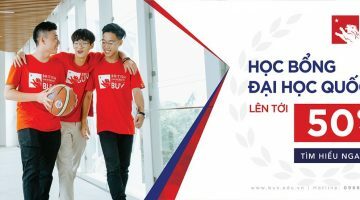 British University Vietnam is proud to be the first and only university in Vietnam to provide teaching and academic support for University of London programmes. Professor Sir Adrian Smith, Fellow of the Royal Society, Vice-Chancellor of University of London, was elected a Fellow of the Royal Society in 2001 in recognition of his contribution to statistics and received a knighthood in the 2011 New Year Honours list. He was previously Director General of Knowledge and Innovation in the Department for Business, Innovation and Skills (BIS). This followed on from his appointment in 2008 as Director General of Science and Research, originally in the Department for Innovation, Universities and Skills (DIUS) before it merged to form BIS.